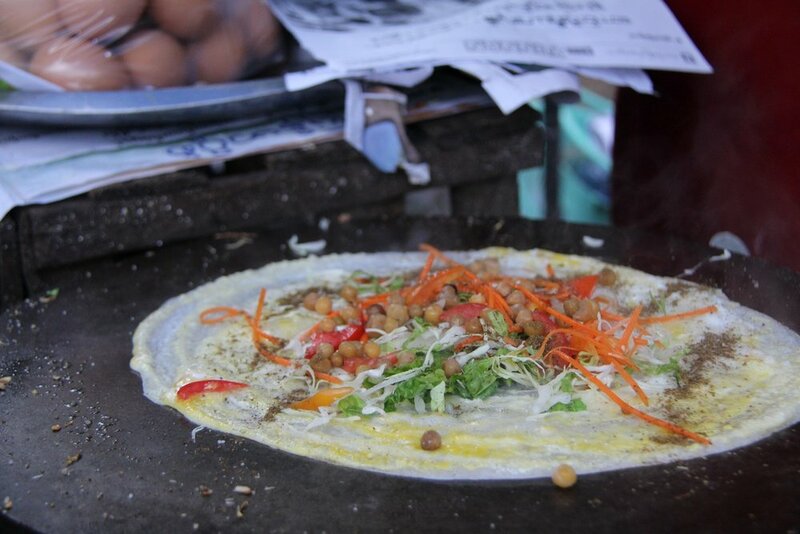 Simply we love providing customers with an unpretentious and authentic experience of all the local Myanmar food that we ourselves love to eat. 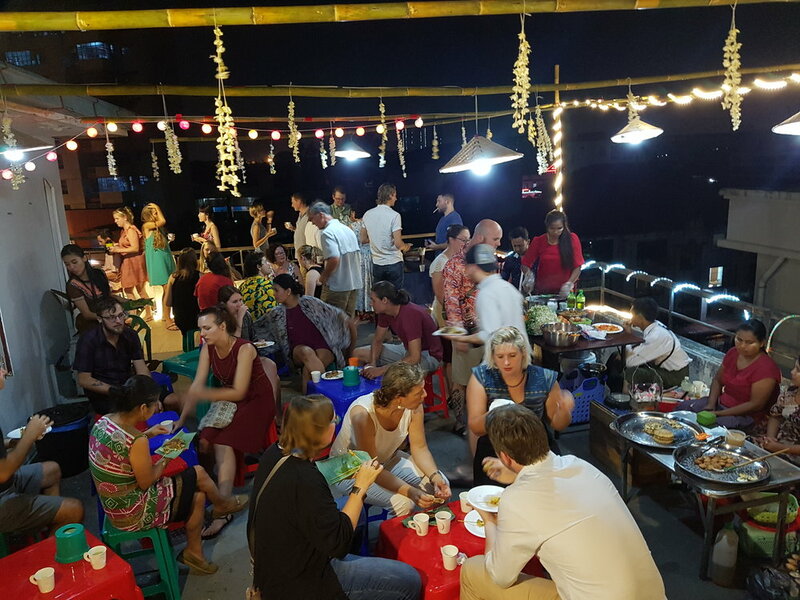 By inviting Sa Ba Street Food's catering team to your Yangon events we can provide you with delicious street food snacks complete with all the theatre and vibrant atmosphere of Yangon's downtown. We cater for corporate events, weddings, birthdays, charity events, garden parties, roof-top parties and all sorts of special occasions. We support and collaborate with hand picked food vendors who produce delicious, quality snacks and dishes, we make sure that small independent traders have their opportunity to show-off their unique cooking skills and expertise in front of your special guests. Contact us to see how we can make the food of your event a truly unique experience.